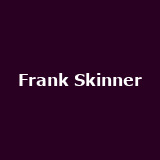 Frank Skinner Showbiz from 14th September to 6th December in Norwich, Southend, Sheffield, York, Basingstoke and many more around £25. Tickets already available for London and Swindon. 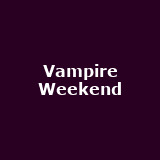 Vampire Weekend November in London, Edinburgh, Manchester and Birmingham. 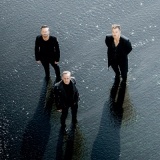 Rüfüs Du Sol [aus] on 25th October in London at Alexandra Palace. Years and Years on 18th July in Scarborough from £39.50. 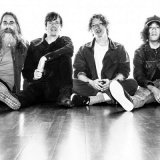 Tickets already available for Newmarket. 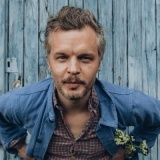 The Tallest Man on Earth November in London and Manchester from £27.50 to £28. 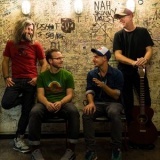 Turin Brakes from 5th October to 1st February 2020 in Salisbury, Cambridge, Cirencester, Cardiff, Newark and more from £20 to £25. 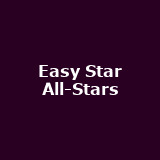 Easy Star All-Stars from 24th May to 25th July in Glasgow, Birmingham, Leeds, Oxford and Bristol around £20. 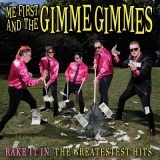 Me First and the Gimme Gimme Gimmes June in London and Manchester from £20 to £23. 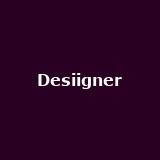 Desiigner May in London and Bristol from £19.50 to £25. 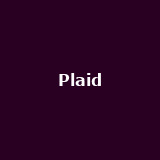 Plaid on 20th June in London from £19.50. 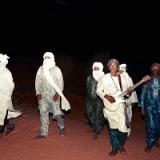 Tinariwen on 14th November in London. Jess Glynne on 21st July in Scarborough. Tickets already available for London, Doncaster, Merseyside, Colwyn Bay and more. 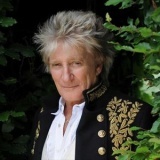 Rod Stewart on 26th November in Glasgow. Tickets already available for London, Bristol, Nottingham, Southampton and more. Ms Banks on 20th May in London from £9. 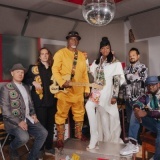 Ibibio Sound Machine from 28th September to 15th October in Southsea, Nottingham, Newcastle, Liverpool, Sheffield and more around £15.40. Bonnie Tyler on 18th September in London. 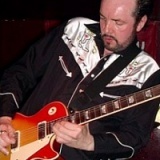 Pete Wylie June in London, Birmingham and Sheffield from £18.50 to £22. 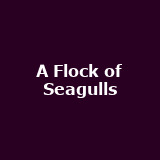 A Flock of Seagulls July in London. Blackalicious on 3rd August in London. Akua Naru on 19th May in London. 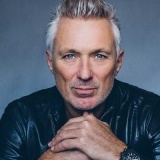 Martin Kemp on 22nd November in Scunthorpe. Tickets already available for Leamington Spa, Salisbury, Loughborough, Cirencester and more. 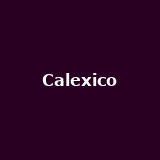 Calexico November in London, Edinburgh, Liverpool, Manchester, Coventry and more. 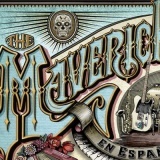 With Iron and Wine. 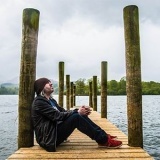 Badly Drawn Boy In Spite of Ourselves on 26th October in Birmingham. 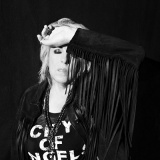 Lucinda Williams on 28th July in Bristol from £27.50. Tickets already available for London, Brighton, West Yorkshire and Birmingham. 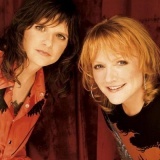 Indigo Girls on 28th October in London from £30. 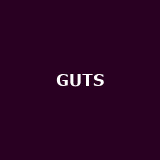 GUTS on 7th June in London from £15. 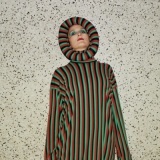 Cate Le Bon August in Edinburgh, Newcastle, Manchester, Leeds and Cardiff around £17.50. Tickets already available for London and Wrexham. 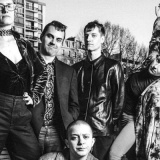 The Good, the Bad and the Queen on 17th July in London. Tickets already available for London, Norwich, Cardiff, Sheffield and more. 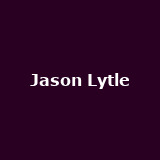 Jason Lytle on 3rd June in London from £20. Tickets already available for Galway, Manchester, Leeds, Newcastle and more. 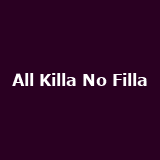 All Killa No Filla from 9th June to 27th October in London, Birmingham, Manchester, Glasgow, Newcastle and more. Old Dirty Brasstards Arctic Monkeys - Whatever People Say I Am That's What I'm Not - Whatever People Say I Am That's What I'm Not from 30th April to 2nd May in Liverpool, Leeds and Newcastle. Tickets already available for London and Northampton. 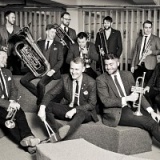 BC Camplight November in London, York, Brighton, Bristol and Manchester around £13.50. Tickets already available for London, Manchester, Edinburgh and Wrexham. 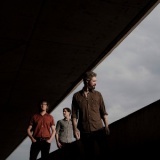 Bodega August in Leicester, Newcastle and Brighton around £12.50. Tickets already available for Lancaster, Huddersfield, Cambridge and Cardiff. 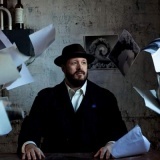 The Mavericks June in Glasgow and Manchester around £35. Tickets already available for Birmingham. La Dispute from 30th June to 2nd July in London, Manchester and Glasgow around £23.65. METZ June in Leeds and Manchester around £12.50. 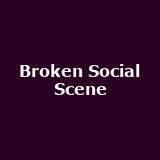 Broken Social Scene August in London. Cast on 16th November in West Yorkshire from £23.75. Tickets already available for Cheshire. 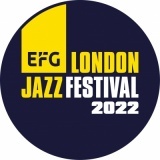 London Jazz Festival November in London - shows from Jan Garbarek, Dave Holland, Omar Puente, Dan Tepfer and more. Imelda May An Evening of Celtic Soul starring Imelda May - An Evening of Celtic Soul on 6th May in London. 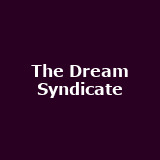 The Dream Syndicate on 21st October in London from £17.50. 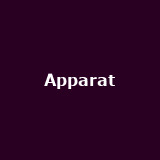 Apparat on 4th December in London from £27.50. Tickets already available for London. Eliane Elias on 22nd November in London. Billie Marten June in London, Kings Heath, Glasgow, Manchester, Leeds and more around £12. 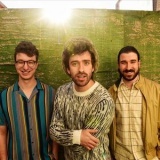 AJR December in London, Glasgow, Dublin and Manchester. 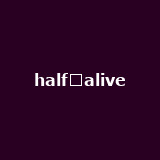 half?alive November in London, Birmingham, Manchester, Dublin and Glasgow. King's X on 20th September in West Yorkshire from £23.75. 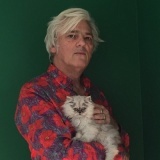 Robyn Hitchcock on 27th October in Lewes from £18. Tickets already available for London, Reading, Southsea, Huddersfield and more. 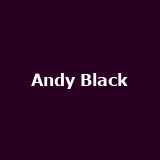 Andy Black July in London, Clifton, Manchester, Brighton and Birmingham from £18.50 to £22.50. 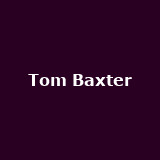 Tom Baxter on 8th May in Cambridge from £16. Tickets already available for Wexford. 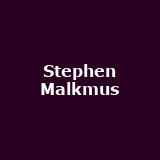 Stephen Malkmus solo September in London, Manchester and Kings Heath from £17.50 to £22.50. 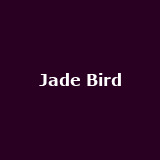 Jade Bird November in London, Brighton, Norwich, Leeds, Newcastle and more around £12.50. More tickets on sale Friday. Tickets already available for London. 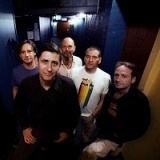 Jesus Jones on 8th November in Worthing from £18.50. Tickets already available for London. Fink November in London and Manchester from £17.50 to £20. 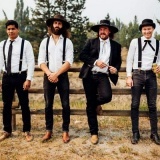 The Dead South June in Oxford, Northampton, Bath and Brighton around £20. 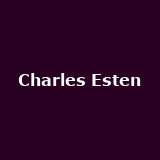 Charles Esten October in London, Manchester, Glasgow, Gateshead, Birmingham and more around £29.50.